Great choice of spare parts for distributor repair counters or contractor maintenance departments. 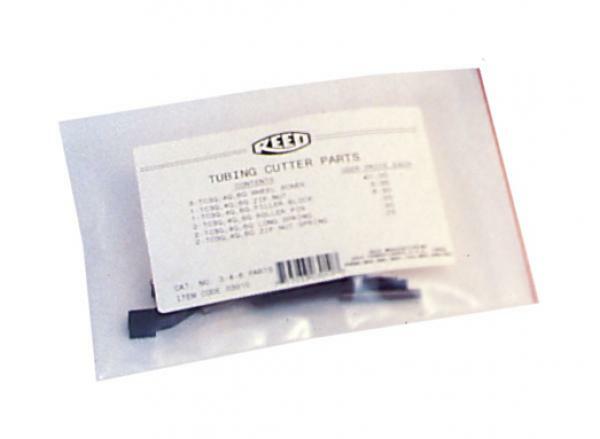 Contains common parts for Reed's Quick Release Tubing Cutters for sizes TC3Q, 4Q, 5Q and 6Q. Quick Release Tubing Cutters for Metal and Quick Release Tubing Cutters for Plastic use the same parts. Only the cutter wheels differ and must be ordered separately.